RockHouse Shop&Bar || Psychotic Youth. 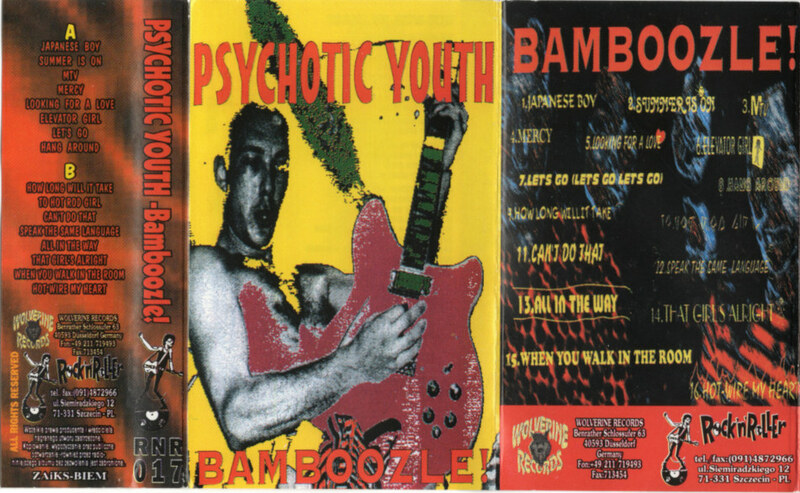 Bamboozle! Recorded and mixed at Music-A-Matic Studio, Stockholm in summer 1993 and Studio 12 in Spring 1994.